Beiler Brothers Asphalt specializes in driveway overhauls. 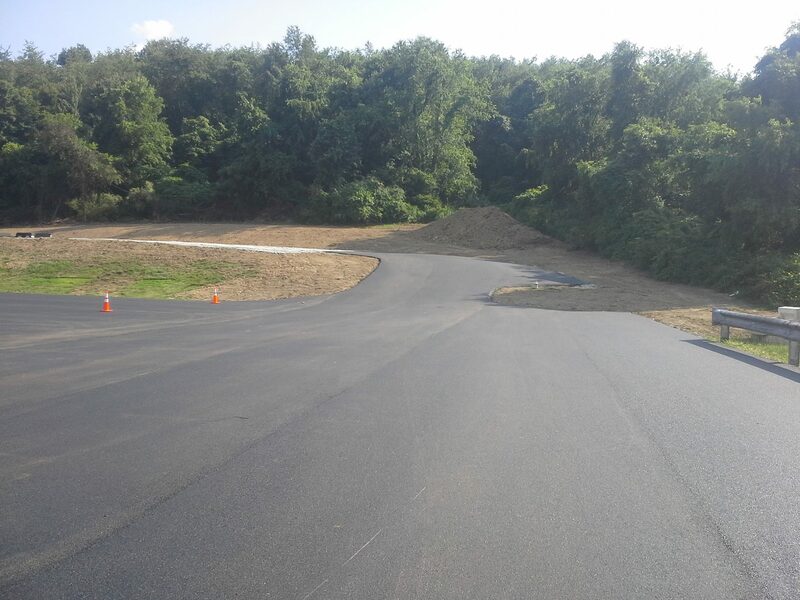 We offer complete driveway services including drainage solutions, fine grading, asphalt grinding and sweeping, and asphalt paving. Beiler Brothers Asphalt has experience with self-storage unit lots and midsize parking lots. We offer high-quality paving solutions for general contractors and business owners. 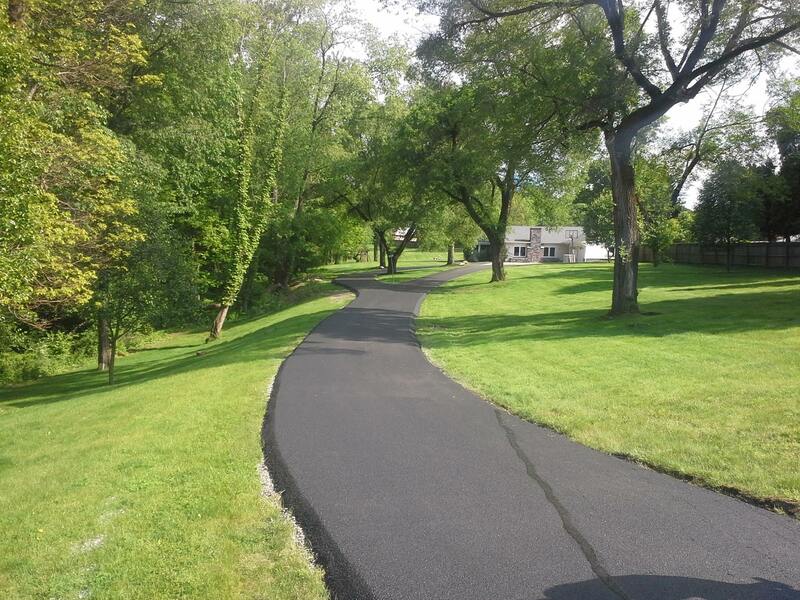 Beiler Brothers Asphalt provides driveway excavation services related to replacing asphalt and concrete driveways. A common overhaul includes a 12 inch dig out with 8 inches of stone and 4 inches of new blacktop. 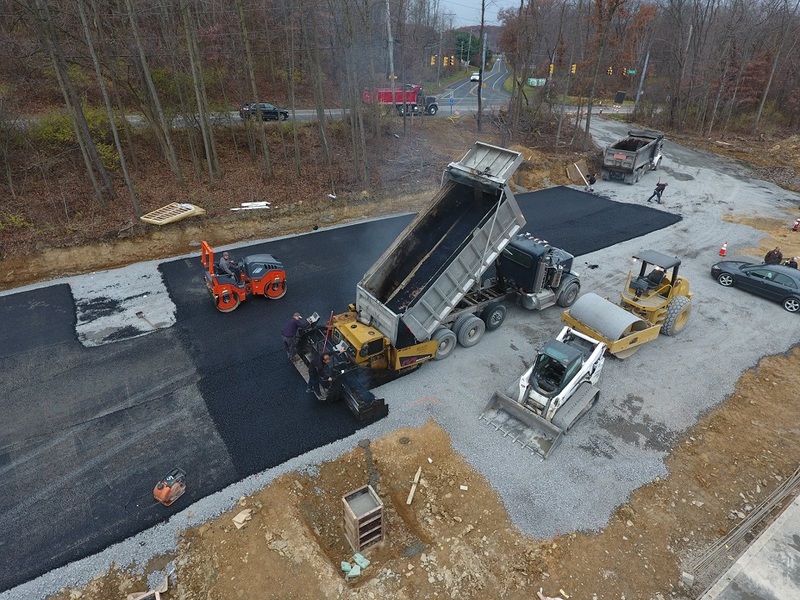 Beiler Brothers Asphalt LLC has offered paving services in Westmoreland County since 2013. The four owners have previous experience with Beiler Paving of Ronks, PA. Their work portfolio includes state projects, municipal streets, and large parking lots, as well as many residential driveways. Beiler Brothers offers quality work with the experience and expertise to do the job right the first time. They came early to prepare the lot, which was fine with us. We had several drainage issues which they addressed. Our solution to the first problem was to put a curb around a drain so the water would be directed to the drain. Jamien solved the second problem to divert water away from a porch. They did an excellent job and certainly know what they are doing. They are a very hard-working and honest family. We would definitely use them again. Beiler Brothers repaved a parking lot for us. They cleaned the lot, repaired bad spots and ground the edges. One part of the lot needed a base coat and a finish coat. The other part of the lot only needed a finish coat. This is the third time Beiler Brothers has done work for us. Last year they seal-coated two parking lots for us and did a great job. This time we needed a lot repaved. Jamien is very easy to work with. He is courteous and totally understands all aspect of his job. That is because he is right there doing the paving. These guys were amazing to work with. Very responsive, prompt, polite, and the job they did was amazing. 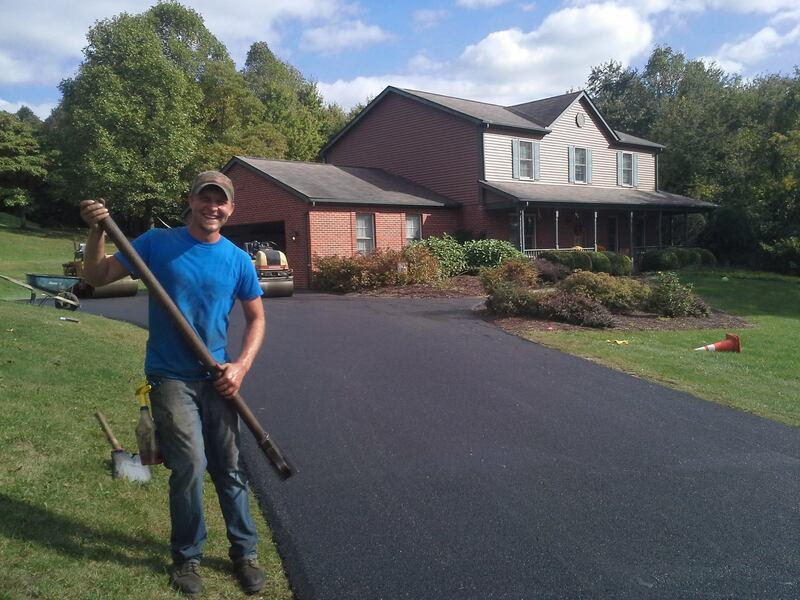 I can not recommend them enough—if you are looking to have asphalt work done, look no further. Jamien answered all my questions via email and phone, and they did what they said they were going to do, right on time. The driveway looks amazing. Thanks, guys! We had our driveway done last month. We are very satisfied with the work they did. We went from a gravel driveway to asphalt. Jamien was very helpful and answered all my questions and I had a lot. They were always easy to get a hold of and always responded to emails quickly. The quality of their work was great. The pricing was also very good. It can be hard to get a hold of contractors after the work is complete and you've already paid. That was not the case here. I had to ask them something a few weeks after the driveway was finished and they got right back to me. Overall I am very happy with their work and customer service. 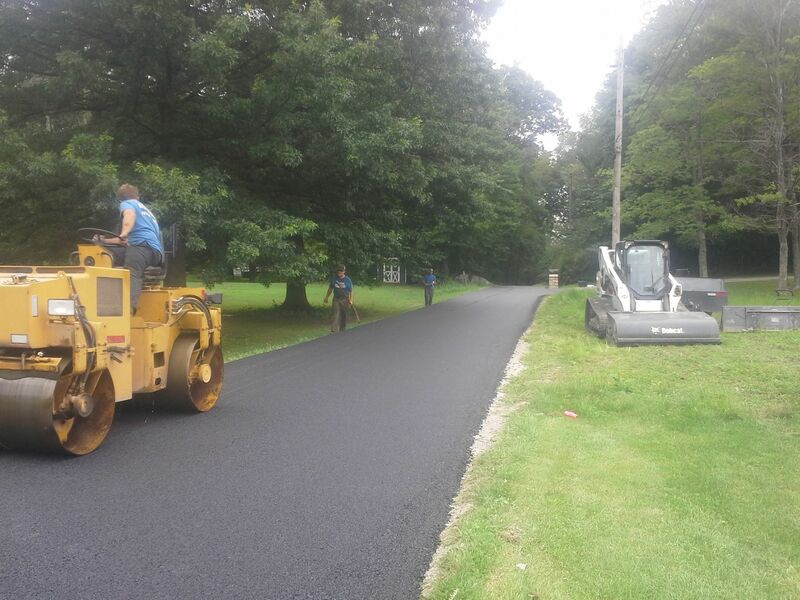 I would recommend Beiler Brothers Asphalt to anyone. Get Beiler Brothers to work with you on your next asphalt paving project. We’re confident you will be impressed by our expertise, experience, and commitment to quality work. Commercial paving is a competitive market for all paving contractors. Beiler Brothers Asphalt paves commercial projects in Westmoreland County and beyond. 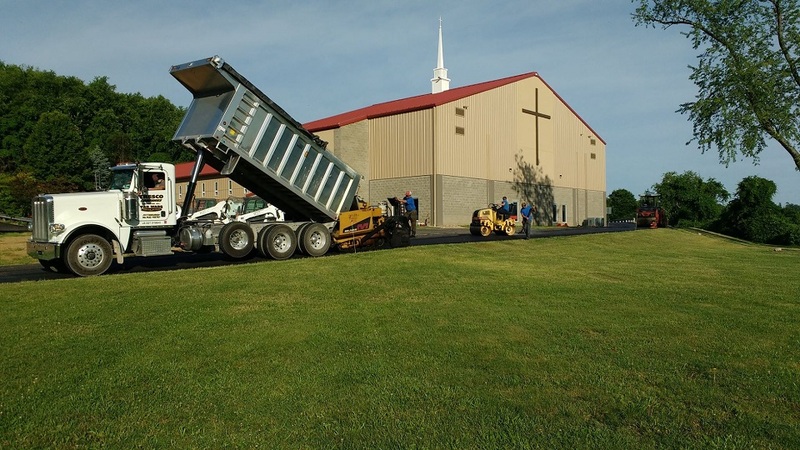 We can do commercial paving because much of our paving experience was with commercial clients in Lancaster, PA from 1965- 2012. All four owners have extensive experience in commercial paving. When we chose to move from Lancaster to Greensburg in June of 2013, we entered the residential paving market. We have quickly expanded to meet the needs of commercial clients. 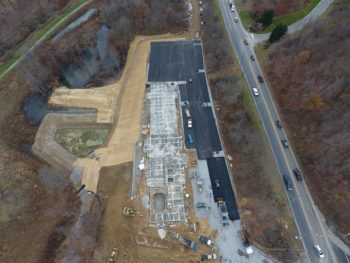 In 2016 we did a large 1100 ton project for a church in New Stanton, PA and in November we did a 2000 ton project for a new motel in Cranberry, PA. We have also done some state jobs and are thinking that market will expand in 2017. Here are some reasons you should consider hiring us. -60 combined years of asphalt paving experience. -Heavy duty screed on our paver. -We order the asphalt that fits our customers needs best. -Efficient equipment and low labor costs. 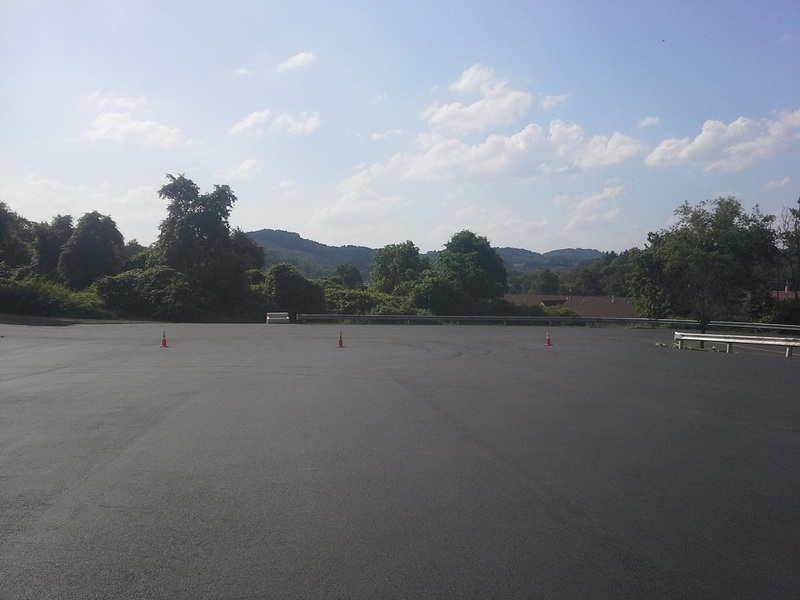 Beiler Brothers Asphalt is equipped to meet the paving needs of clients who have parking lots of any size. 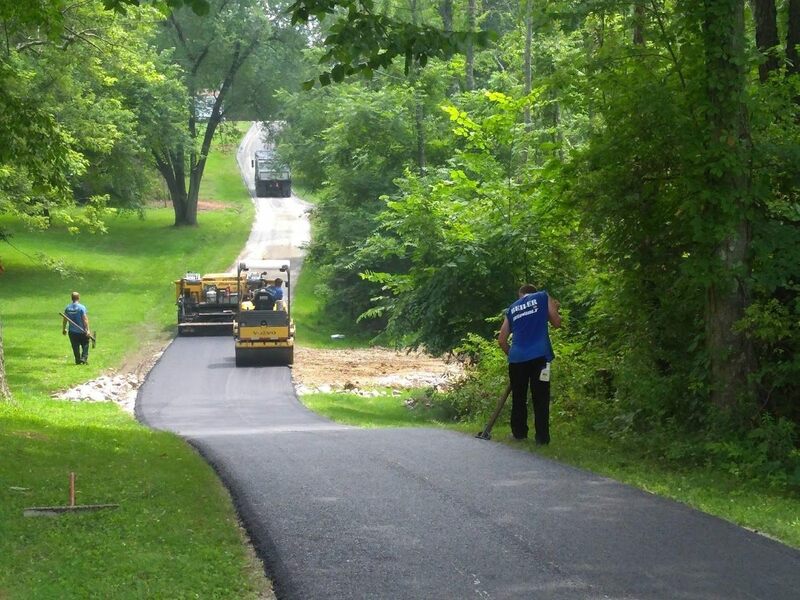 We primarily enjoy the challenges of resurfacing projects since it is much more meticulous work. To be helpful to our clients, here are some things to consider when hiring a contractor. Hire someone who knows their industry well. Think about the equipment the contractor will use to complete the job. Will the contractor be efficient when it comes to equipment operation and labor costs? 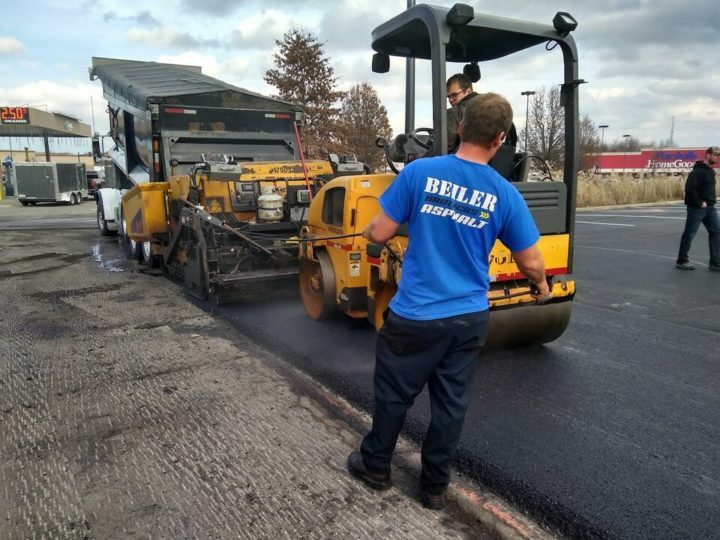 At Beiler Brothers Asphalt, we know our industry well and have more paving experience than many older crews. 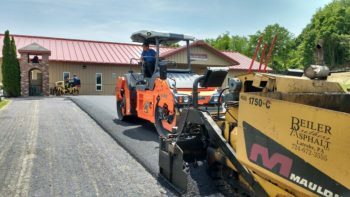 The four owners have 60 combined years of paving experience. Lloyd has been paving for 40 years and has seen about 1 million tons of blacktop being laid. We also make sure that each customer gets the asphalt product suited to their needs. The paving products vary widely in modern times. Many plants are mixing 30% RAP(recycled asphalt products) into their new asphalt. Some are selling mix that has all new aggregate. Prices in asphalt vary from $39-$68 per ton and can significantly influence the cost of the job. 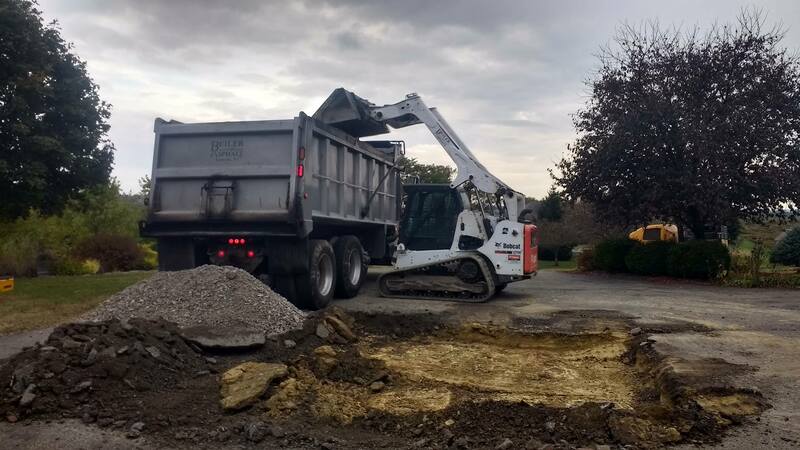 Hire a contractor who has a paver with a heavy duty screed, has the proper excavating equipment, and can transport the material to the job inexpensively. We solve all these problems with 3 tri-axle dump trucks to transport material, a heavy duty paver screed that most of our competitors do not have, and a large bobcat for digging extensively. 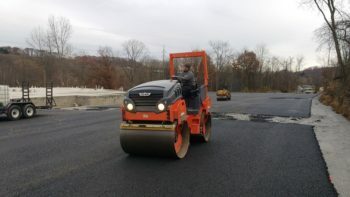 The screed is what compacts the asphalt and gives a smooth mat before it is compacted by the roller. Road pavers have heavy screeds and get significant compaction before the roller compacts the asphalt. A 1% decrease in air voids when the asphalt is compacted increases the life of the asphalt by 10%. A heavy screed also lays a more even mat and reduces the need for seal coating in later years. Beiler Brothers Asphalt does paving projects of various sizes in Delmont, Murrysville, and Export, PA. You can see photos of our work on this page. Our customers are impressed because we do the job right and we care about the finished product. This photo is a 12′ wide street that we fine graded and paved with 2.5 inches of 25mm binder and 2.5 inches of 19mm modified binder. You can see that the driveway will stand the test of time because it was built for trucks. This photo is a job we did in Delmont, PA. The old driveway was washed out and in desperate need of being regraded and paved. We fine graded it before adding 2 inches of binder and 1.5 inches of top for a total of 3.5 inches compacted depth. You can see that we did the driveway in on 16′ wide pass so there is no seem down the middle of the driveway. The job turned out beautiful. This project in Murrysville, PA is a 9 foot wide residential driveway. We installed 1.5 inches of 25mm binder and 1.5 inches of 9.5mm id-2 wearing for a smooth finish top coat. The edges were hand tamped and the mix came from Adamsburg, PA.